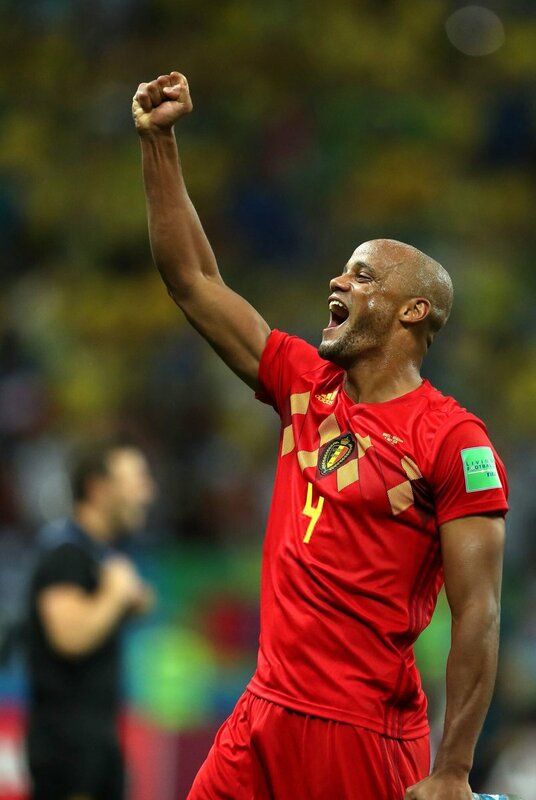 Vincent Kompany, the Belgian Defender in a football team is a lot in news these days. Last week he decided to invest in the Virtual Reality Startup Rezzil and became a strategic advisor. VR helps in developing mental resilient, match readiness, and decision making power in players. Vincent has a lot of knowledge and experience hence he can help in improving the device. Also, the firm has installed it in high-profile clubs in Europe and opened a new branch in New York. Kompany said that, results and evidence state that a player after an accident or injury loses a percentage of his cognitive abilities. He also added that whenever he got injured, he kept his mind sharp by combining physical work and cognitive work during recovery. He watched his teammates play and practice, joined in meetings, watched training sessions, and attended studies as well. Rezzil’s approach in the development of cognitive abilities is unique and innovative, which influenced Vincent to invest in it. In further discussion Vincent said that he decided to invest in Rezzil because he thinks that their tactic in the cognitive development is cutting edge, keeping future growth in mind. Which makes him really excited and passionate about it, and he is thrilled to get involved. After his statement the sports director at Rezzil, Andy Etches added that Vincent comes in the list of those rare players who have played at the top level for more than a decade. He has an enormous amount of knowledge and experience that only best players like him can have. And his inputs, advice, and suggestions can help Rezzil to reach such level where they can help all leading players to stay at the top of their game, and help all young and enthusiastic players to improve and achieve their goal.